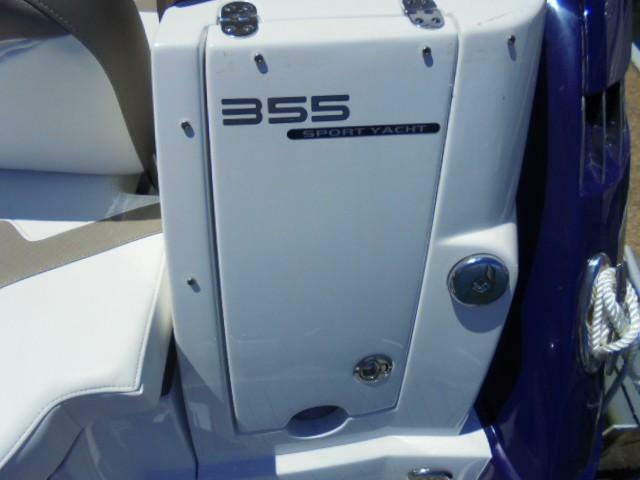 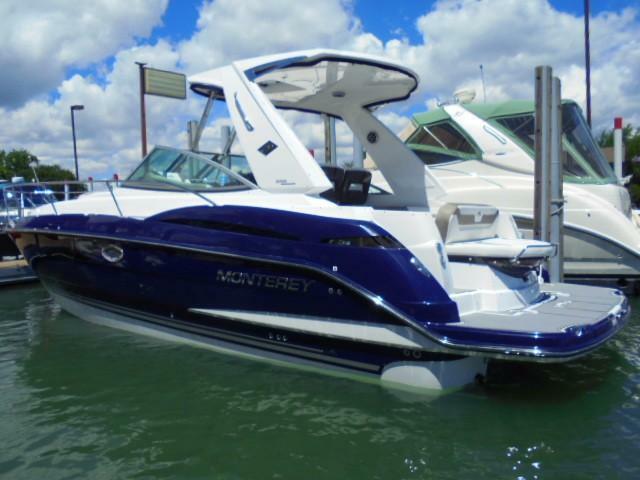 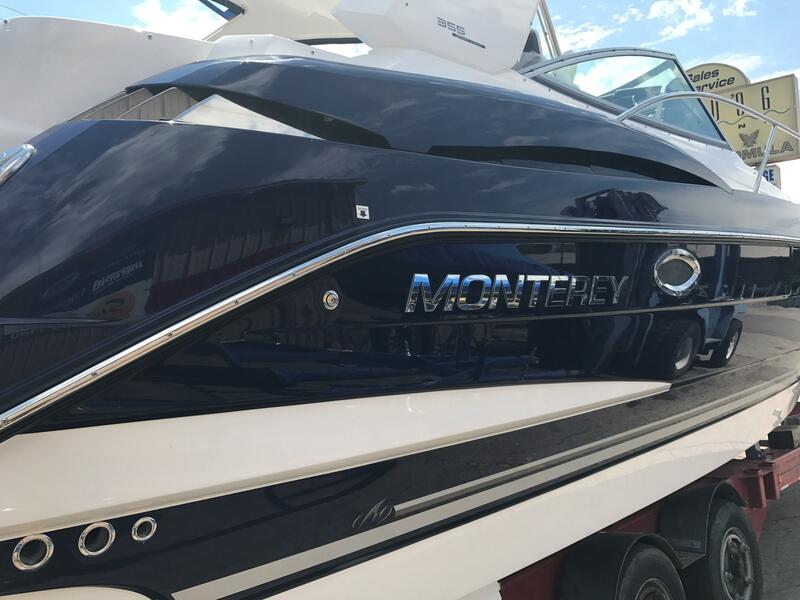 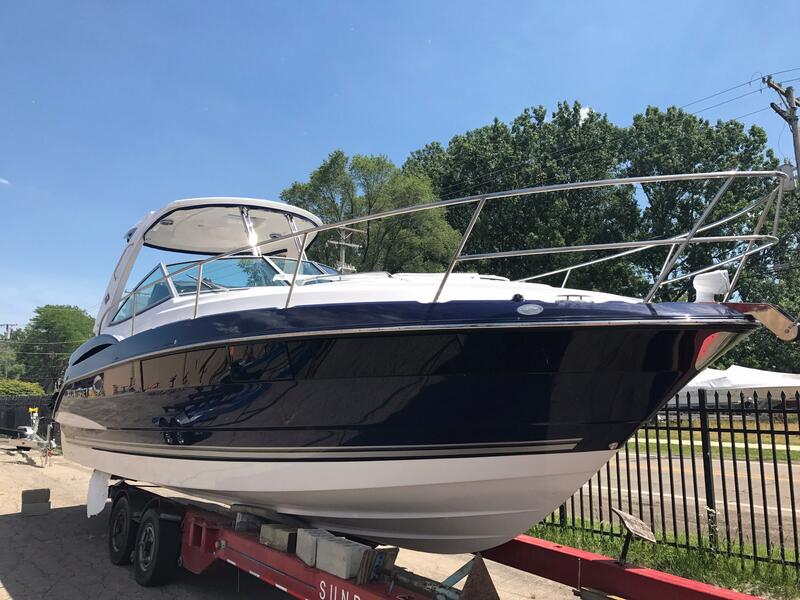 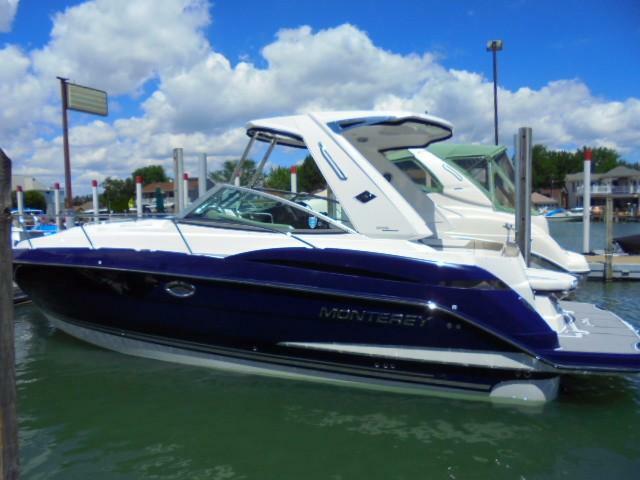 2018 Monterey 355 Sport Yacht. 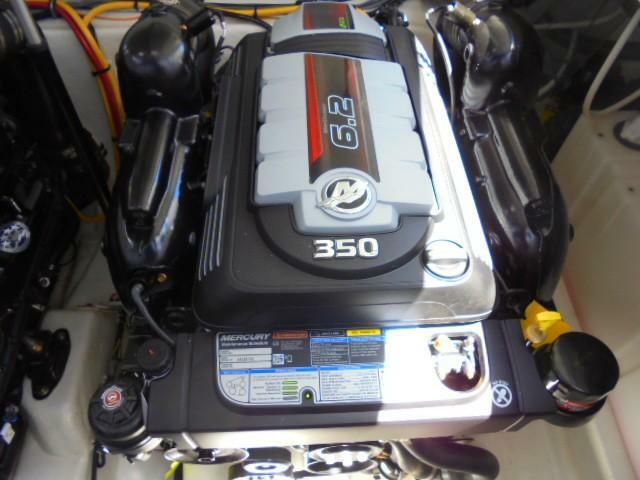 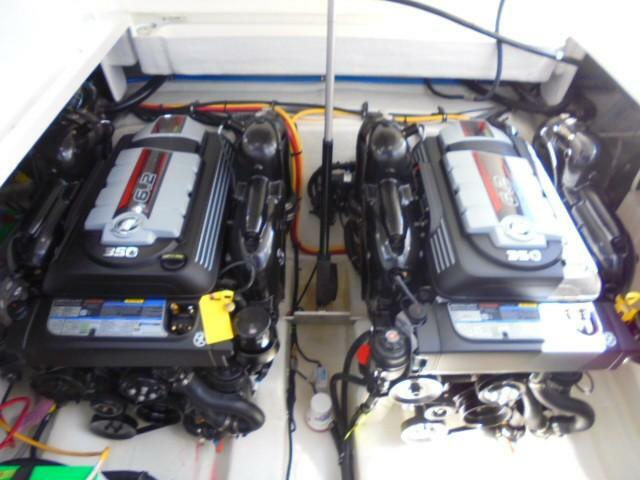 Powered with Twin Mercruiser 6.2L 350HP each- 700HP total. 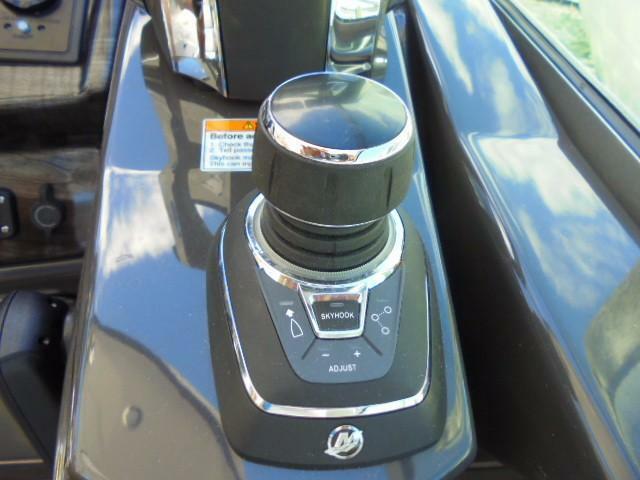 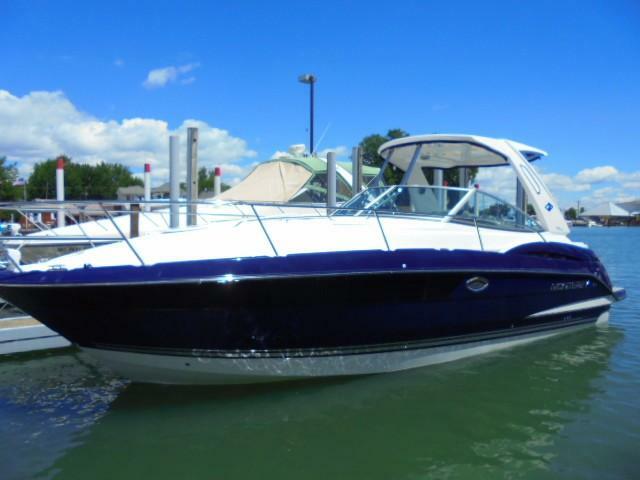 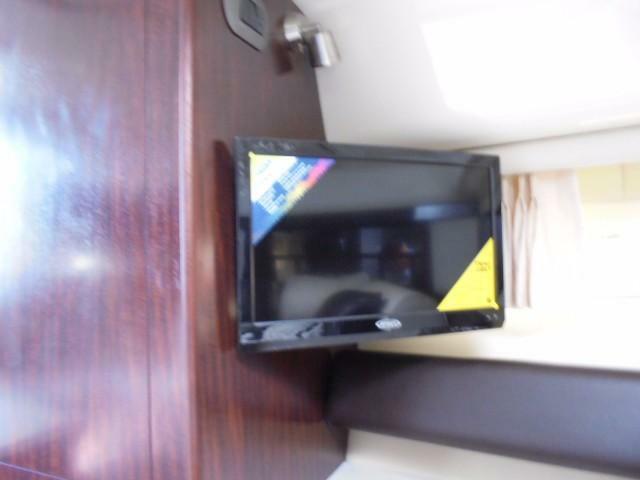 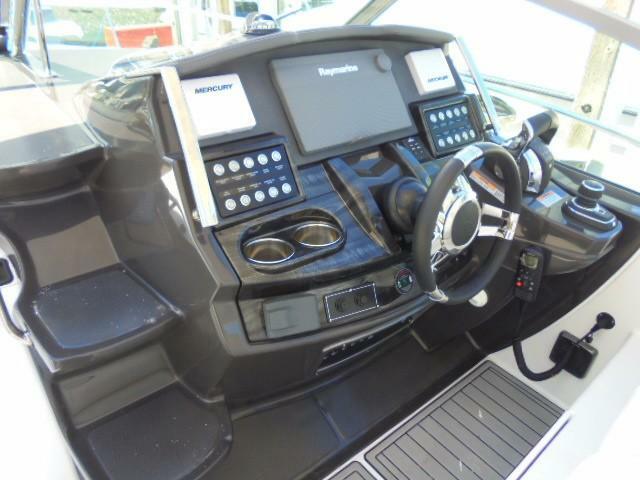 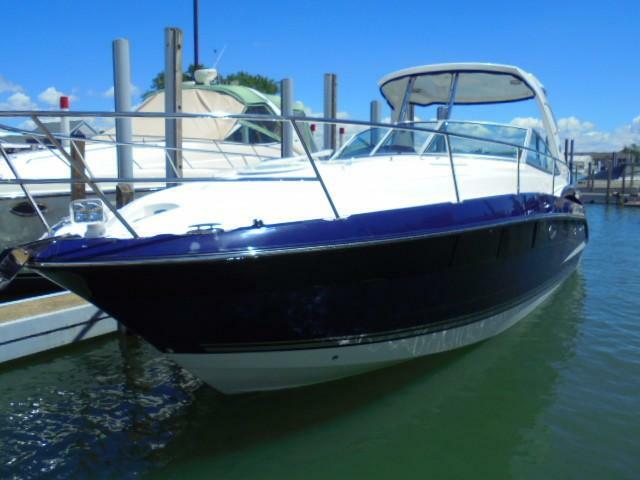 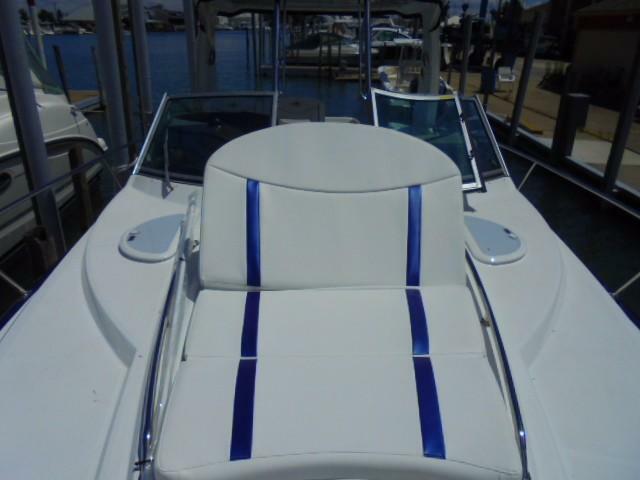 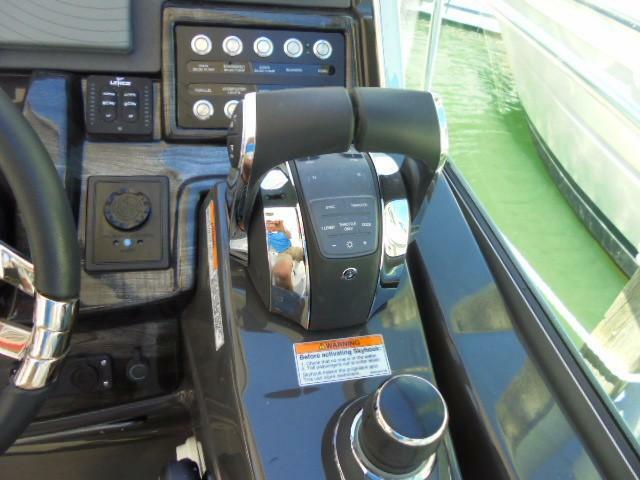 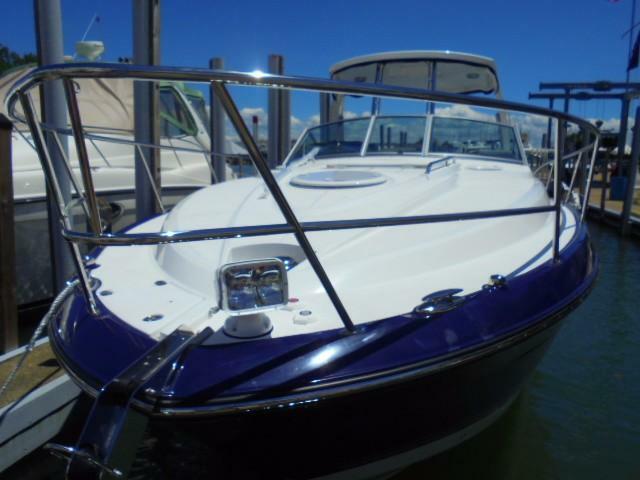 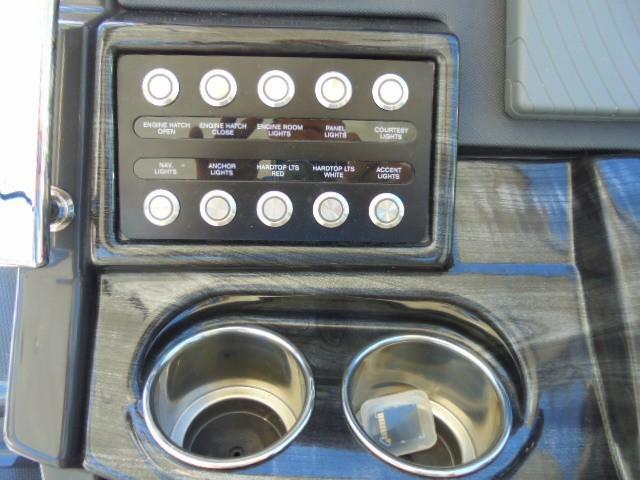 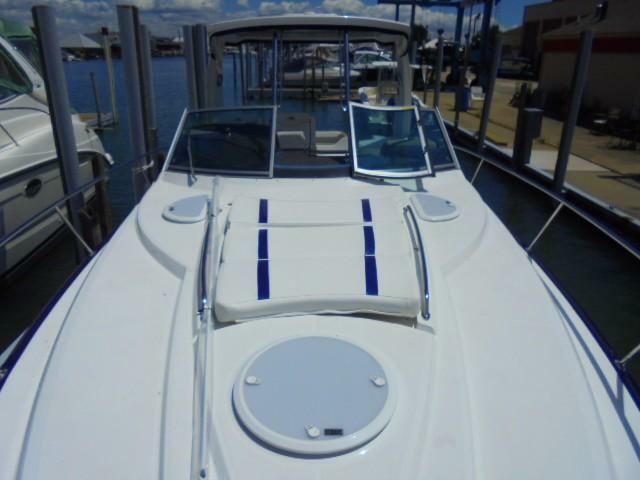 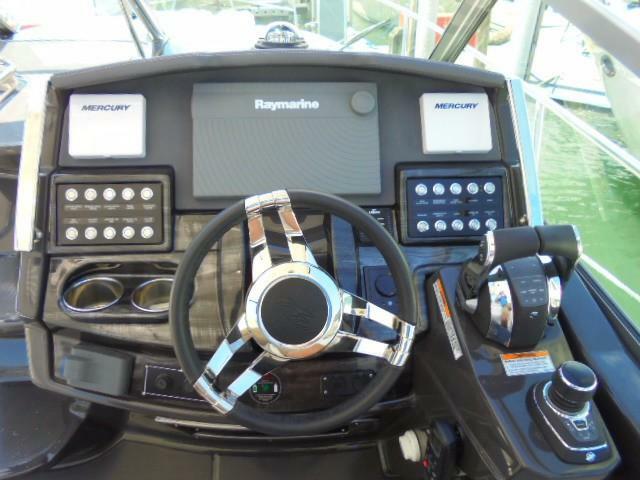 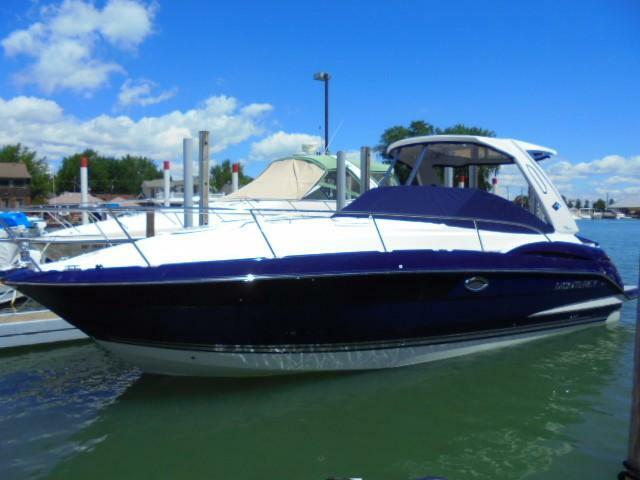 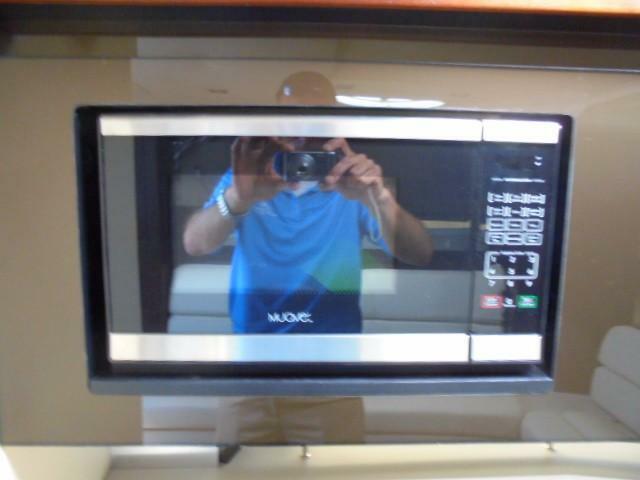 Mercruiser Bravo III Drives with Axius Joystick included. 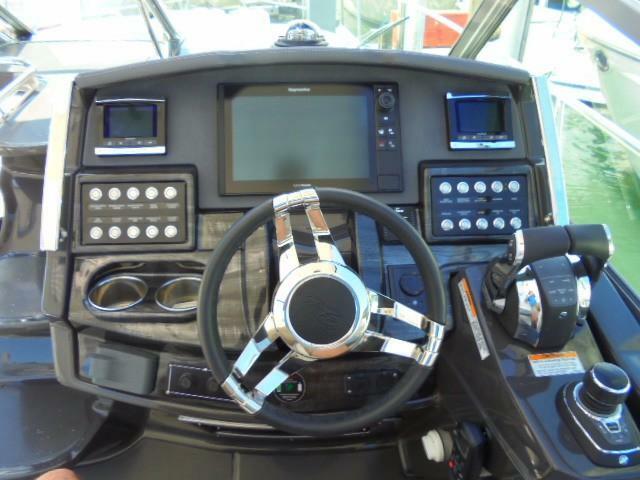 It allows you to steer the direction of the boat like a video game. 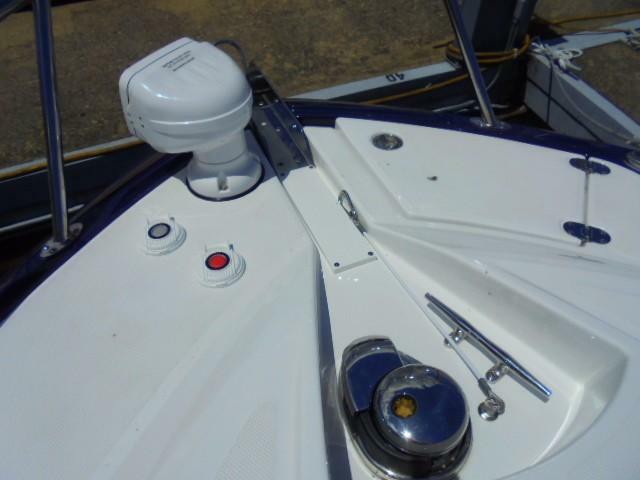 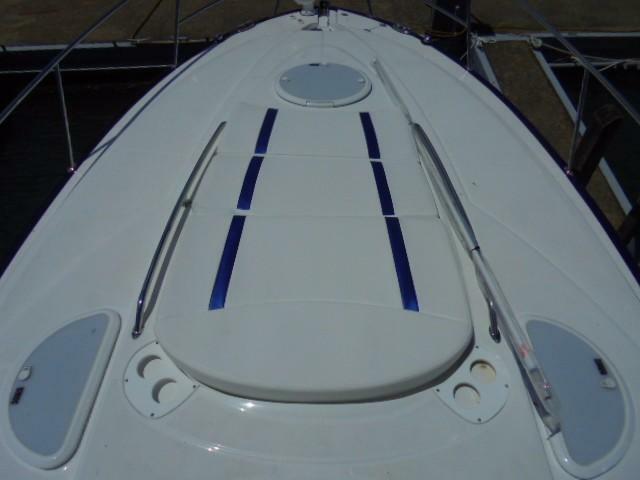 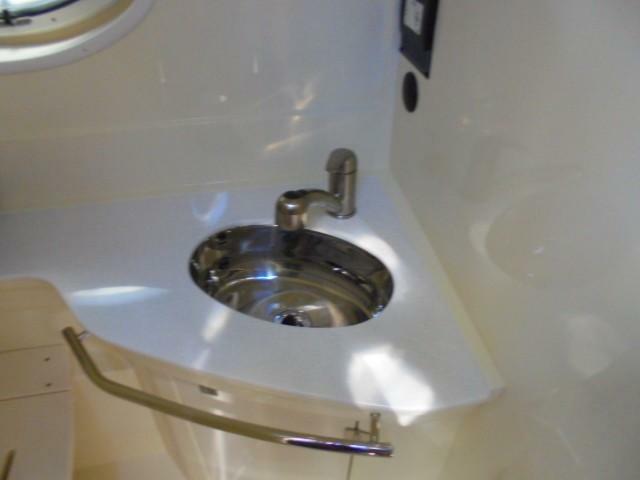 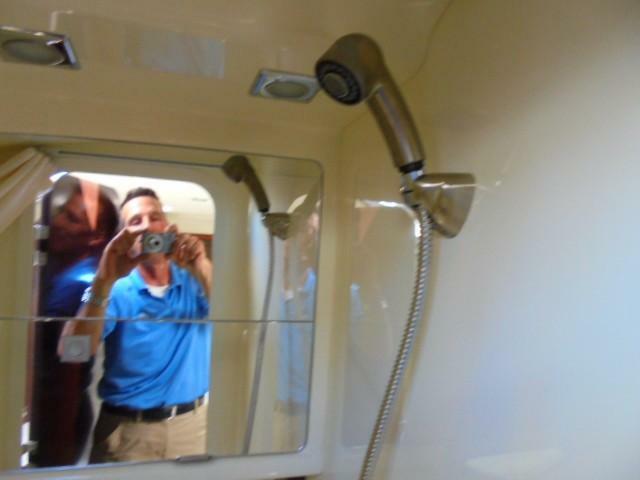 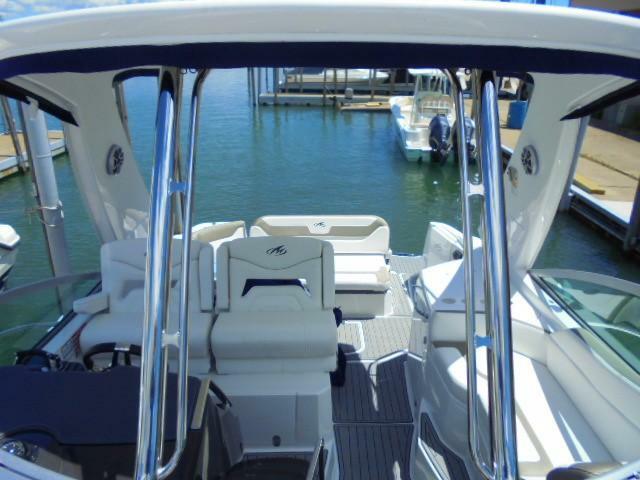 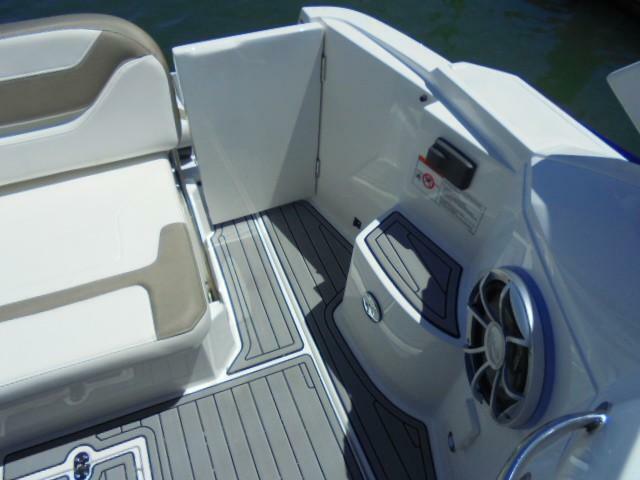 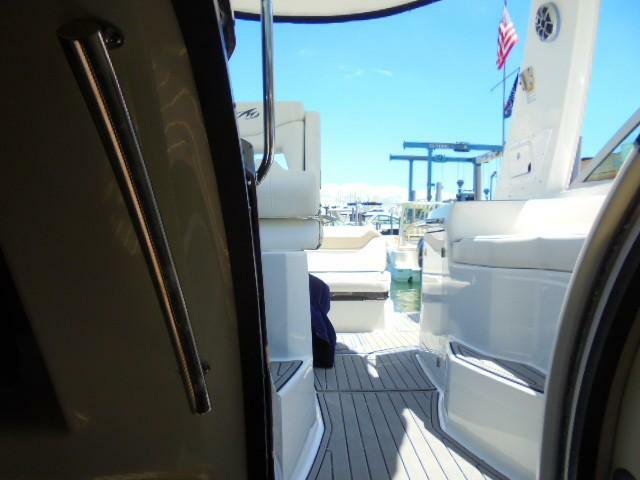 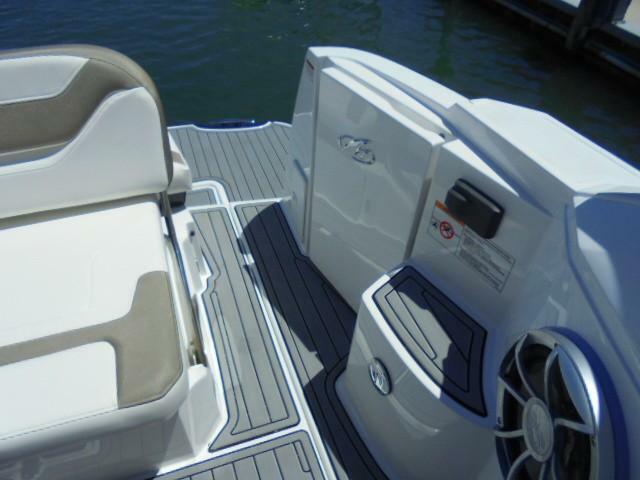 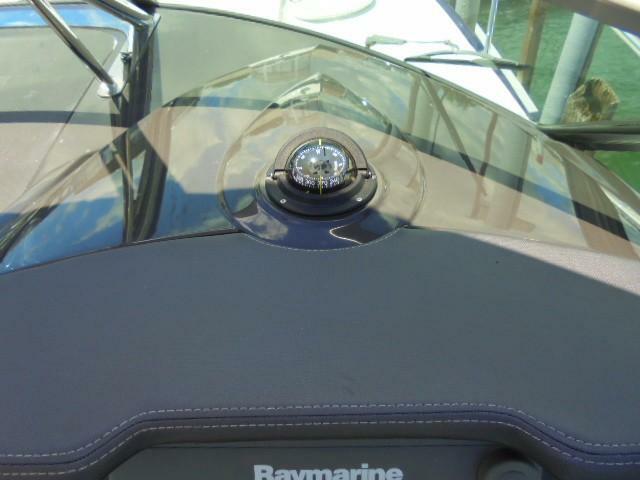 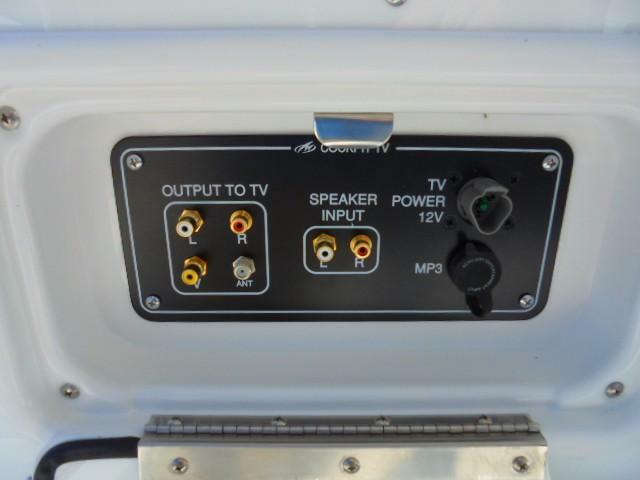 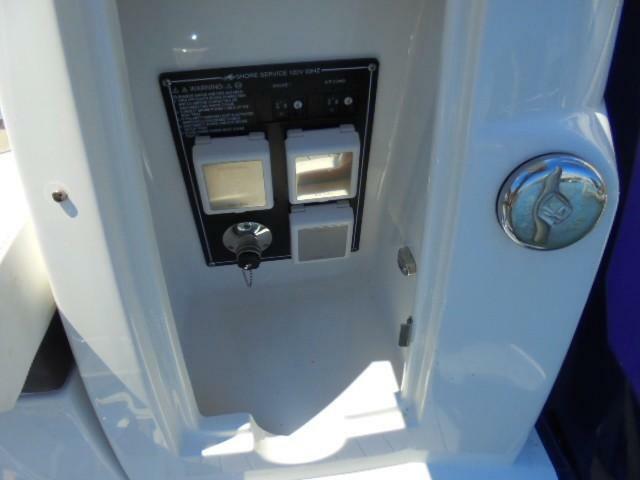 Where ever you point the joystick the boat follows, it allows you to maneuver between tight spots with ease. 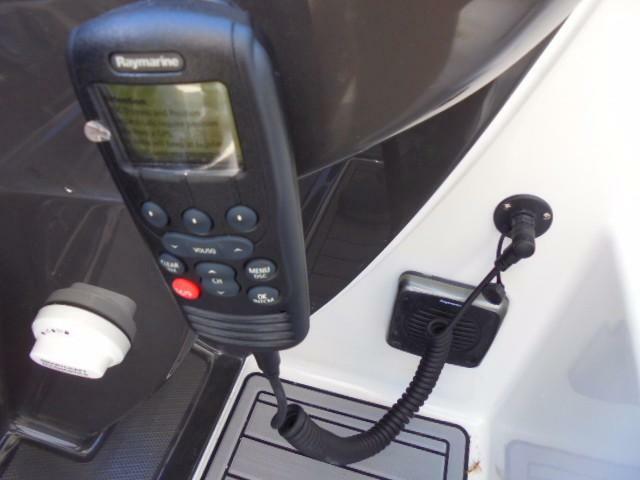 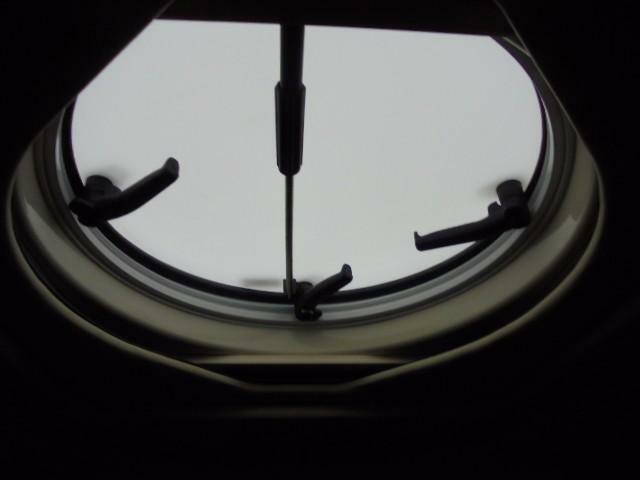 Axius also contains skyhook which is an anchor controlled by GPS. 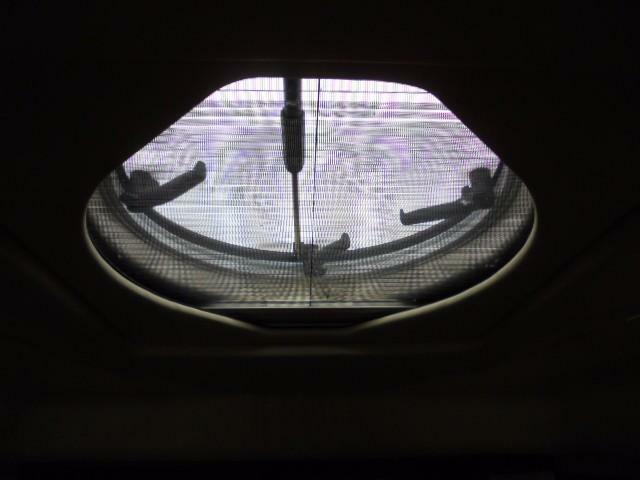 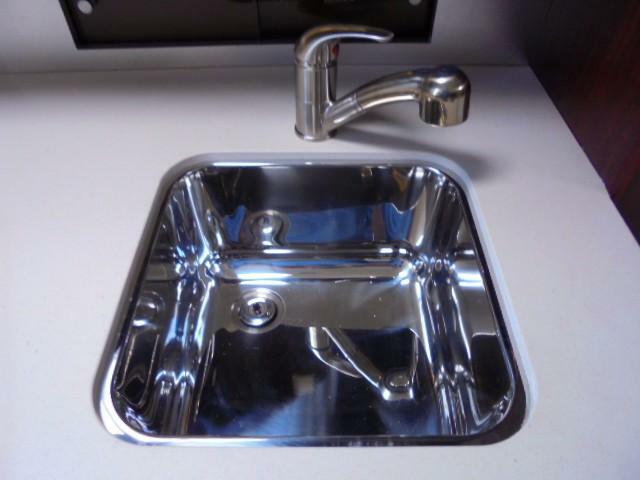 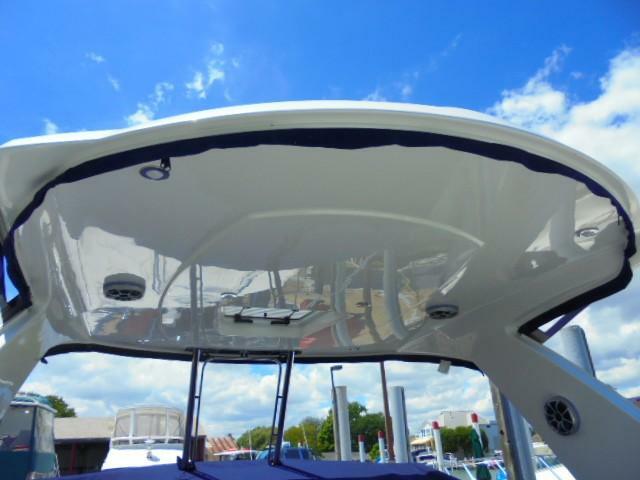 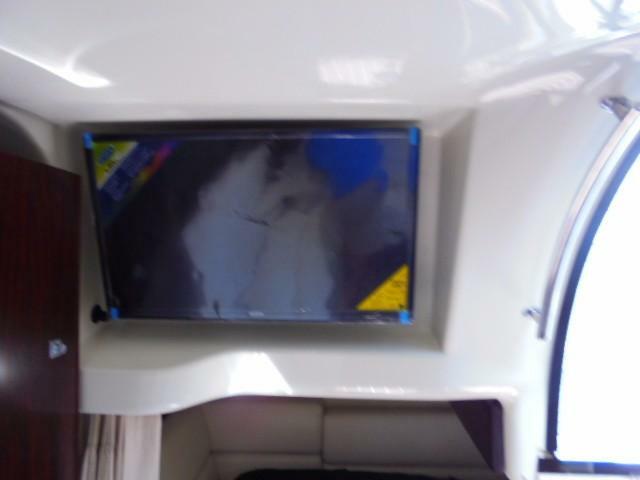 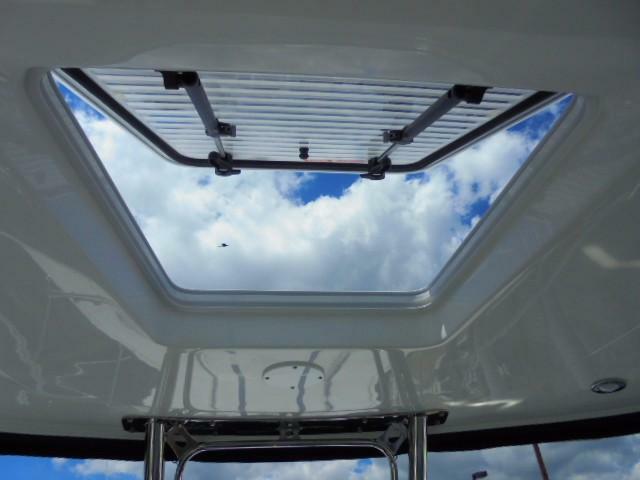 It positions your boat and locks it in place, great for waiting for a bridge to open, or a windy day when your boat needs to be in a holding pattern. 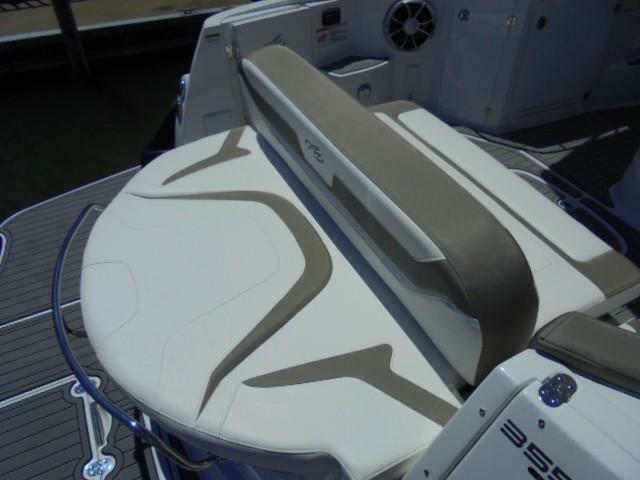 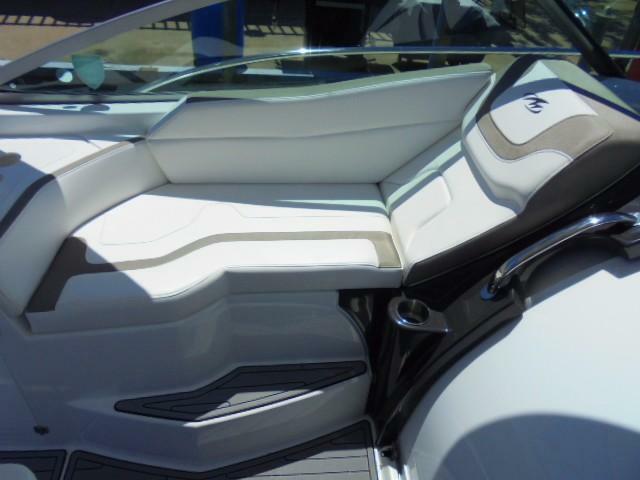 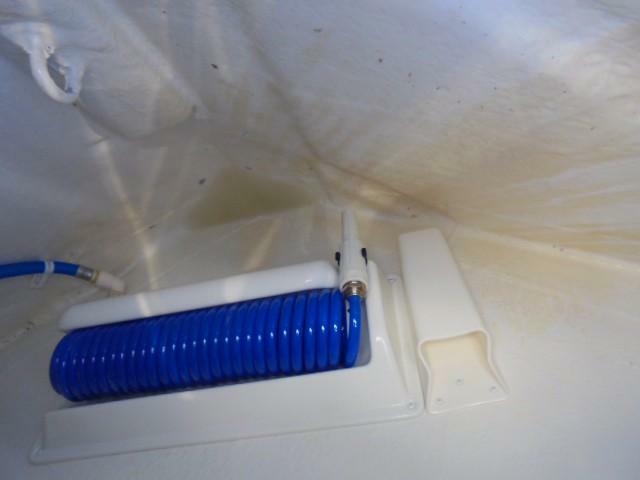 Axius just makes boating a breeze!! 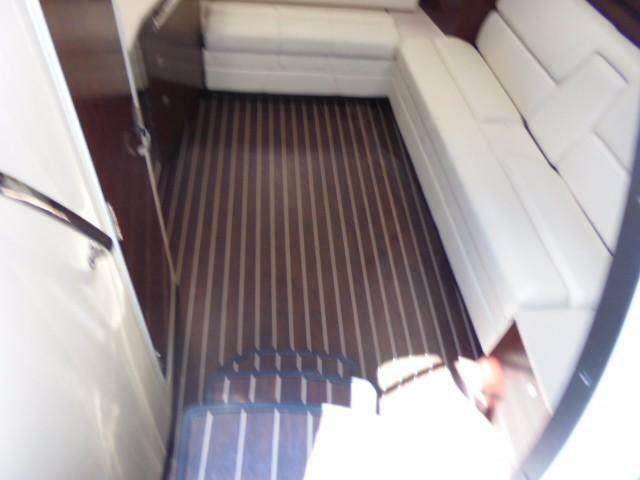 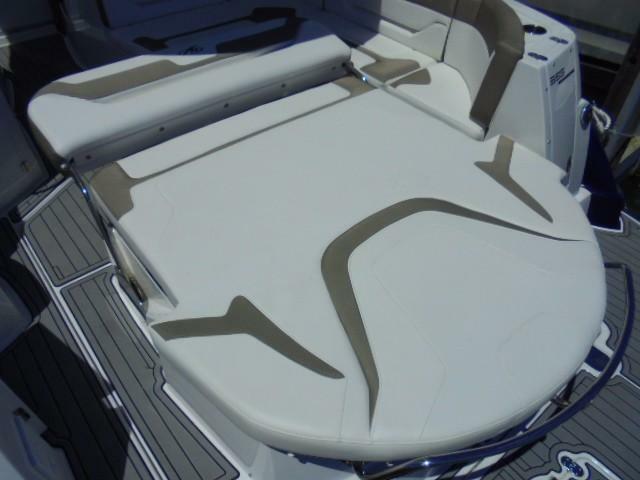 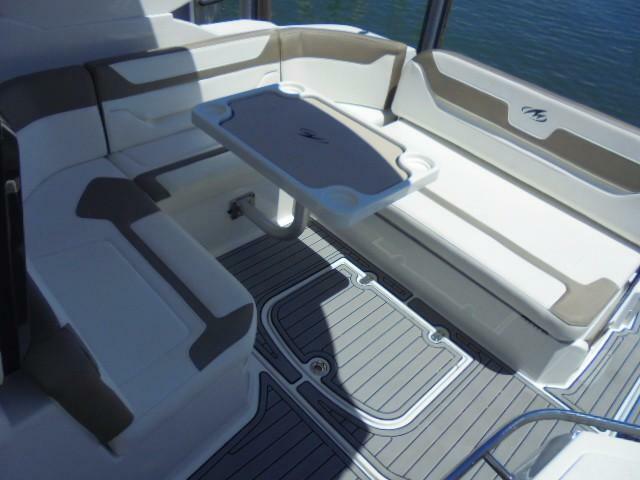 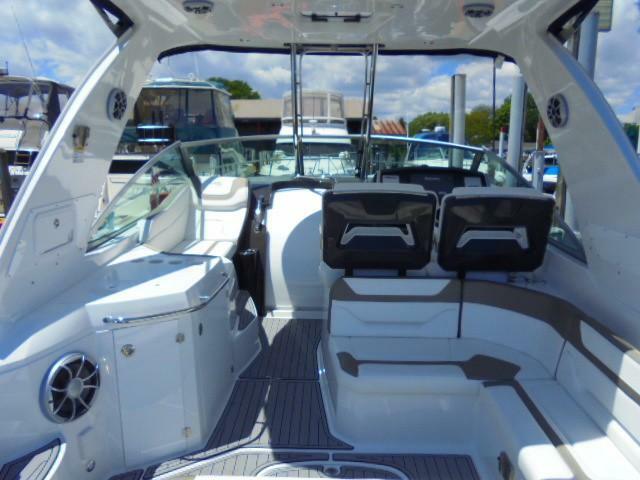 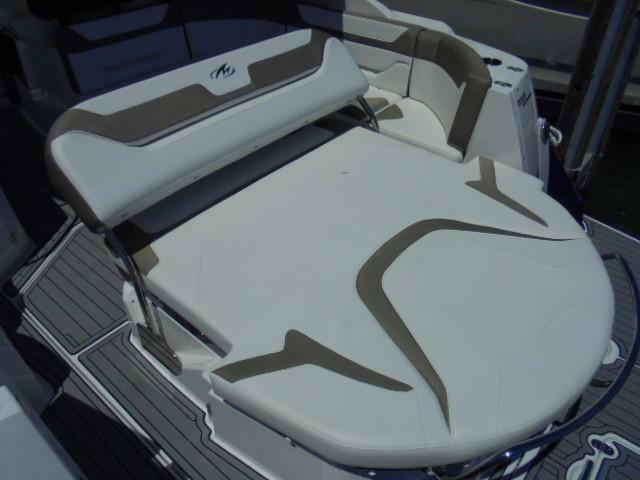 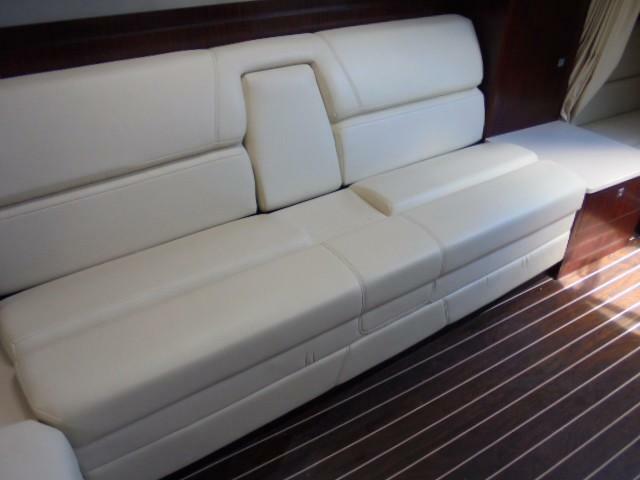 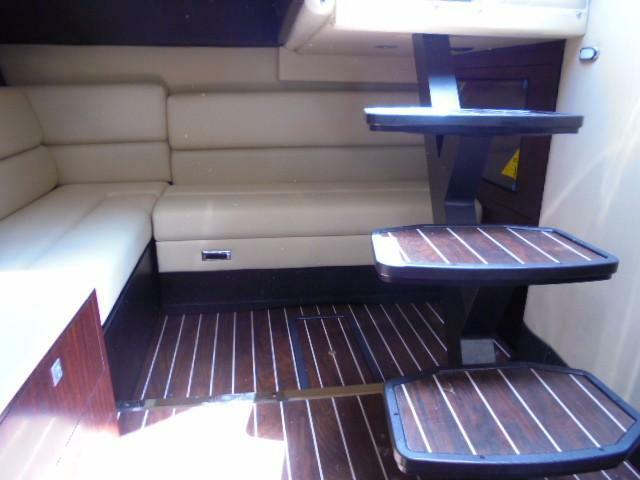 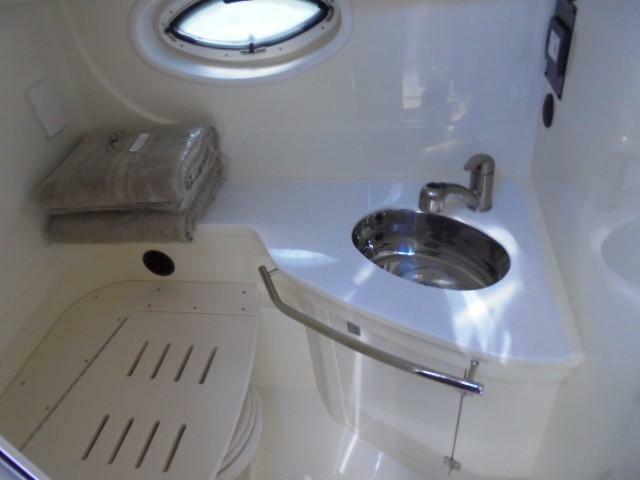 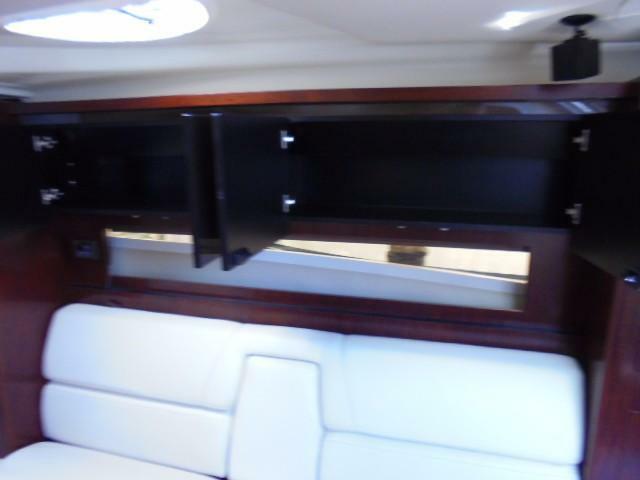 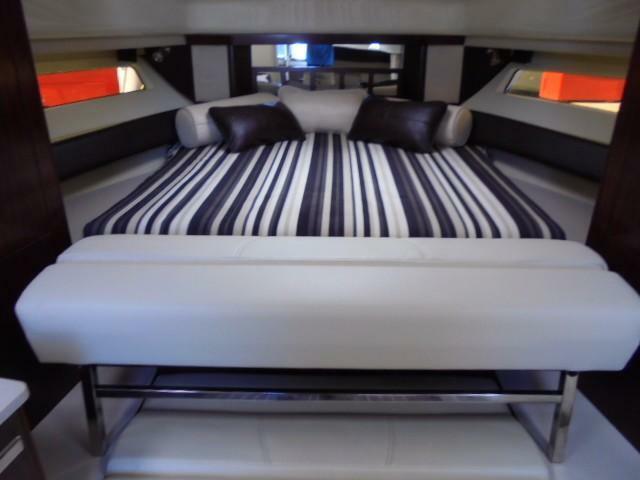 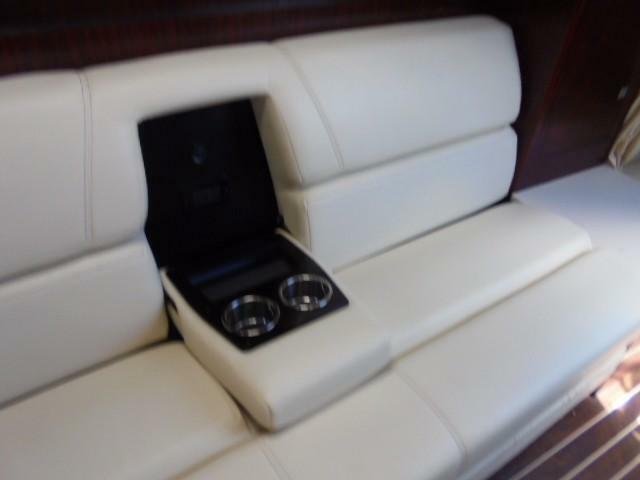 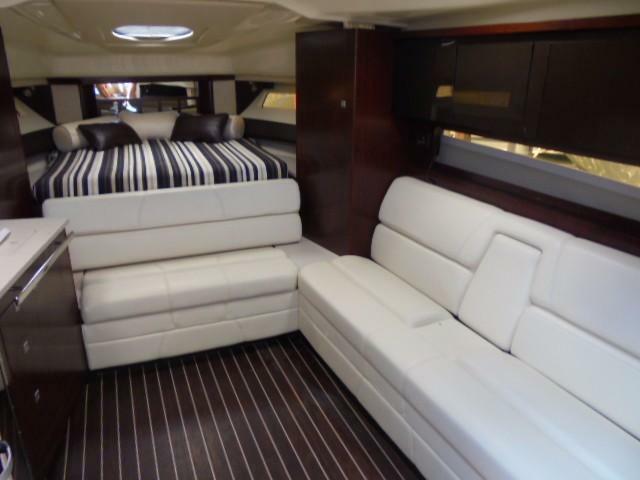 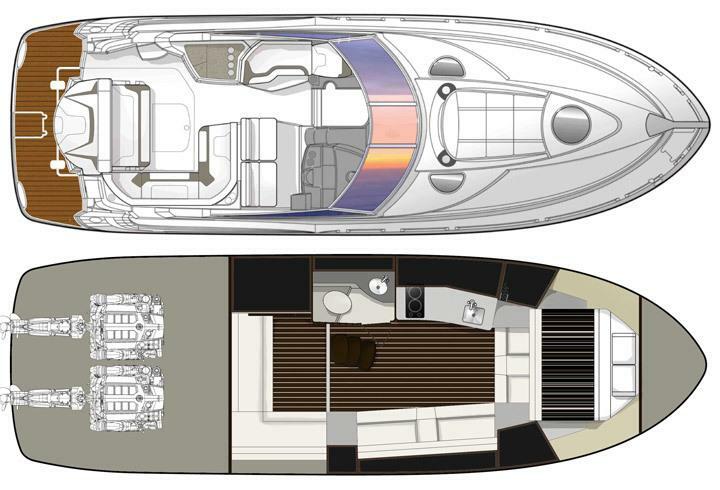 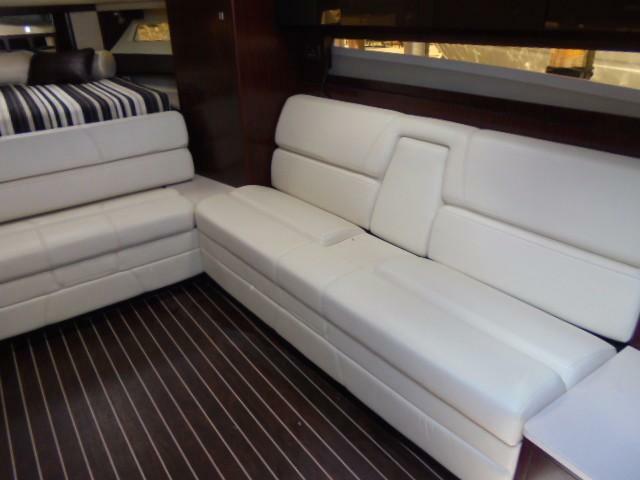 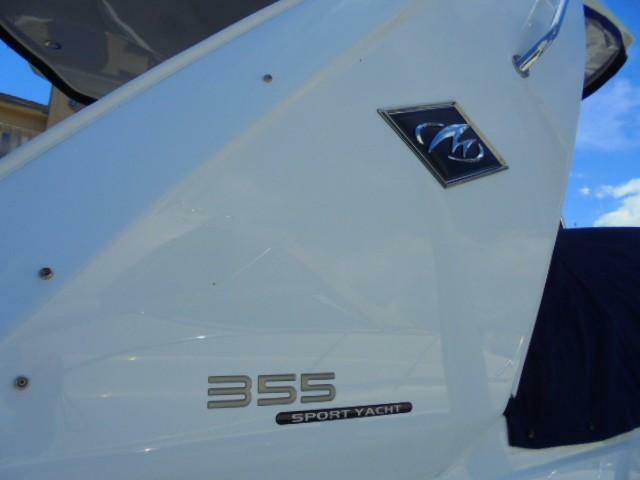 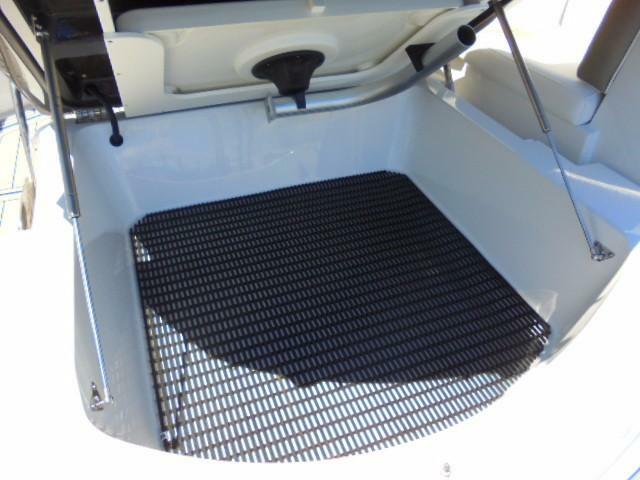 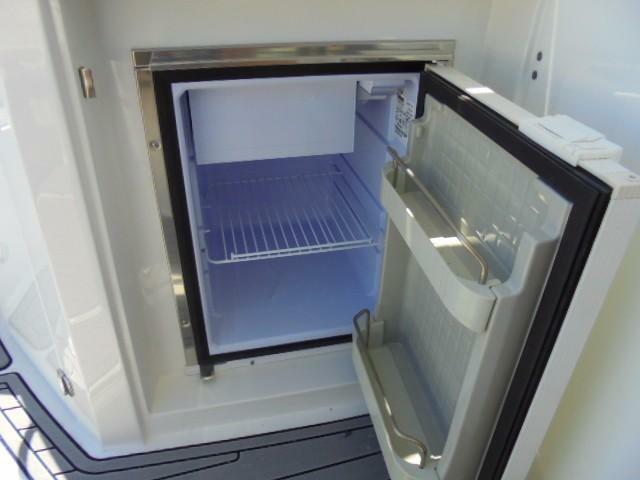 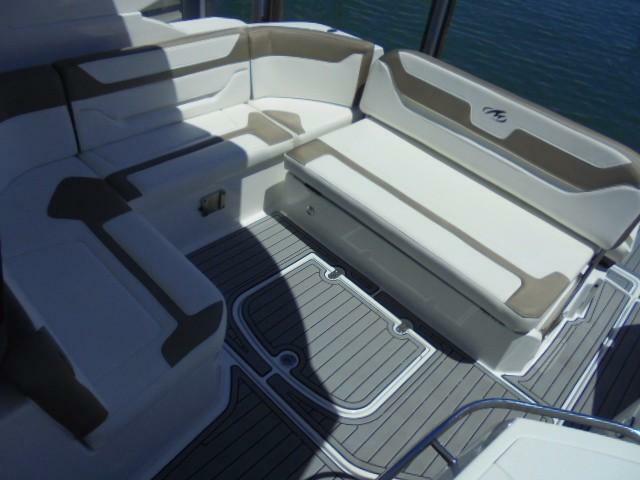 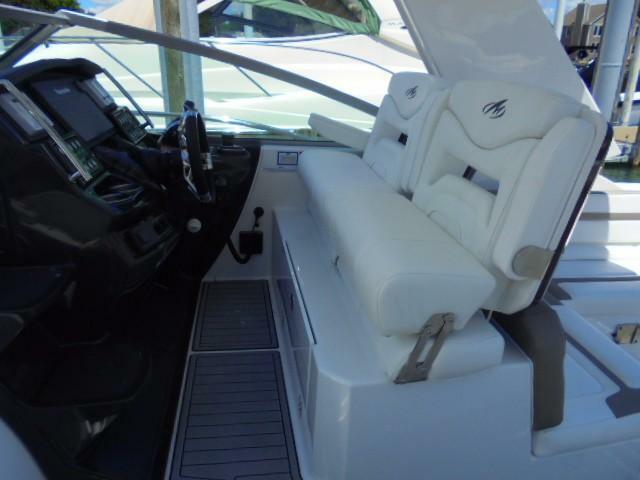 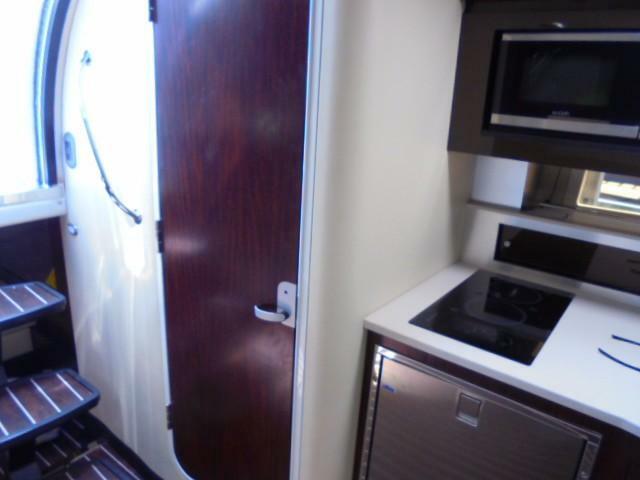 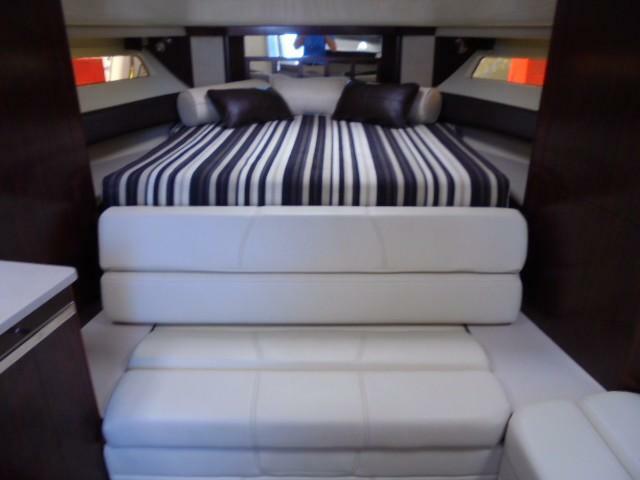 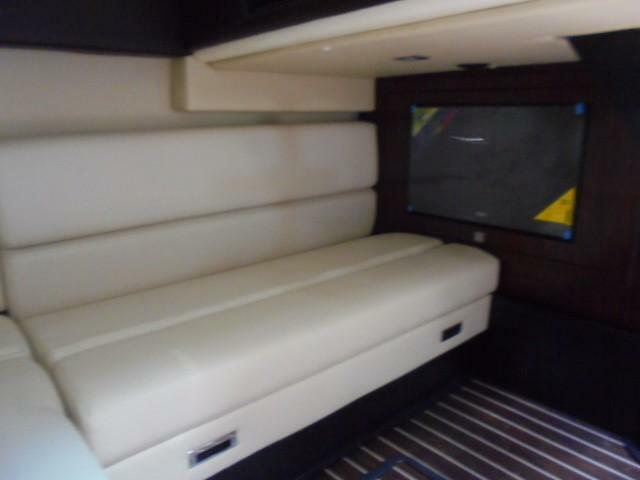 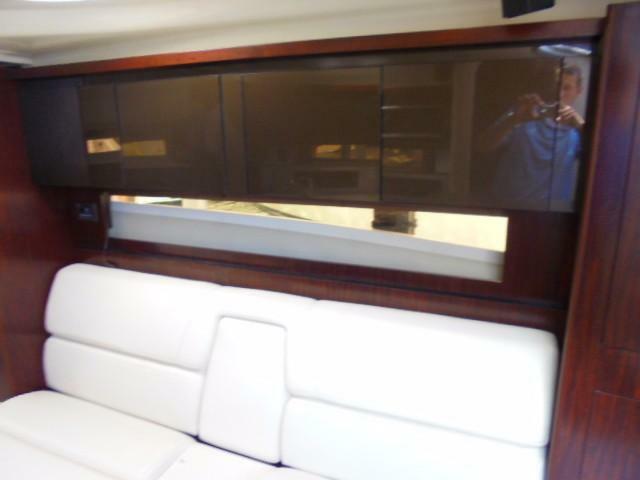 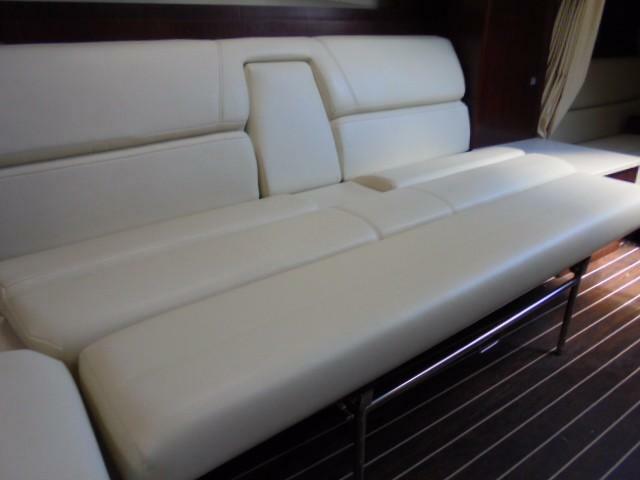 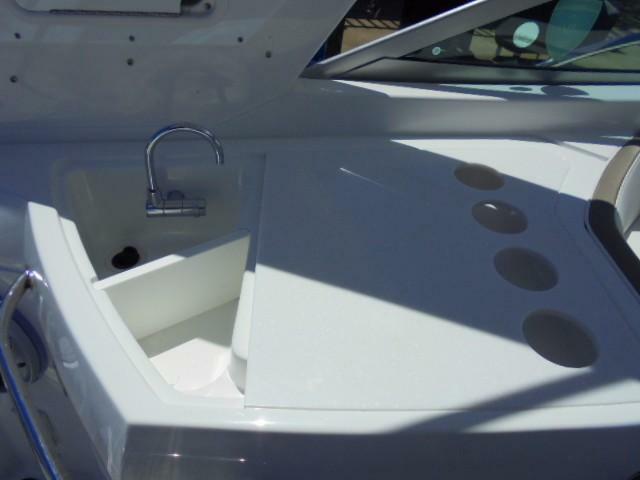 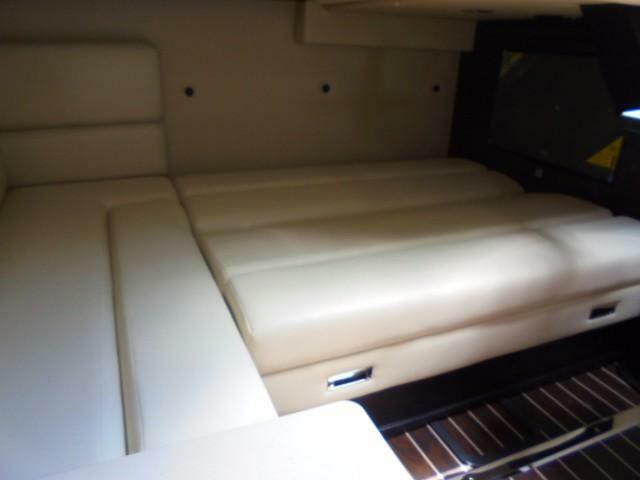 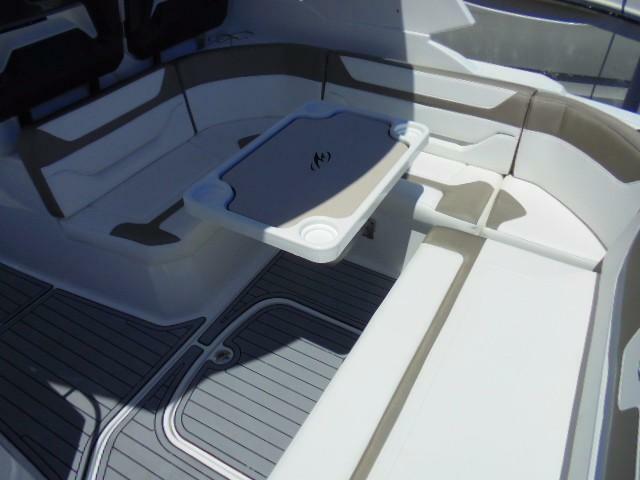 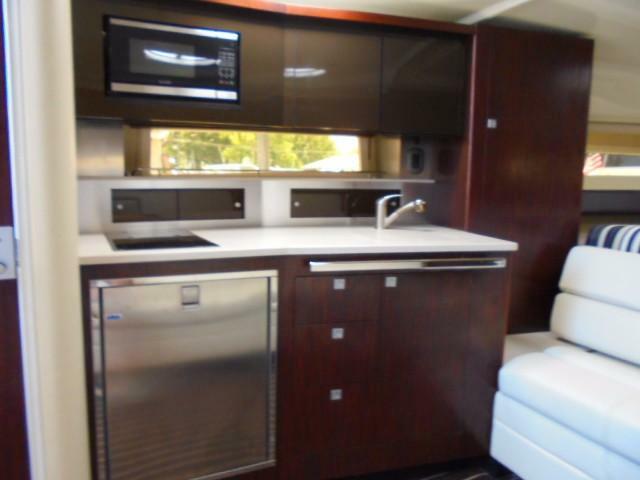 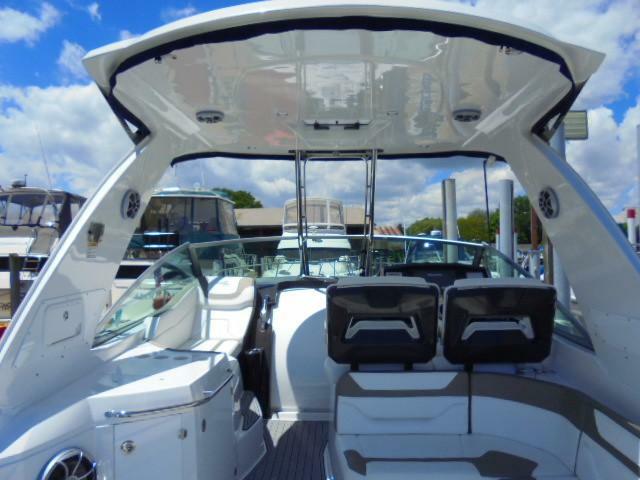 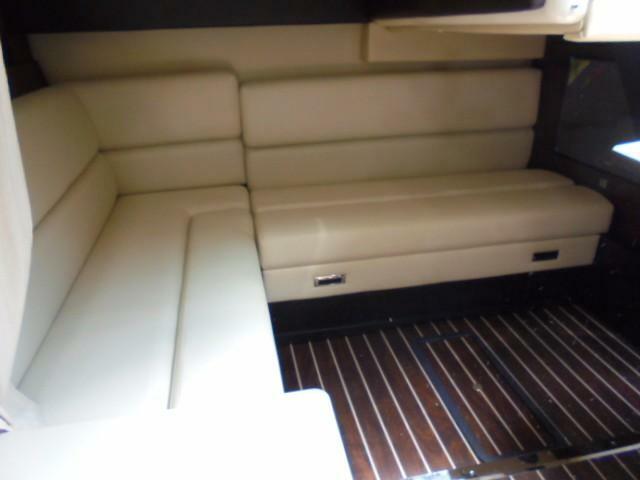 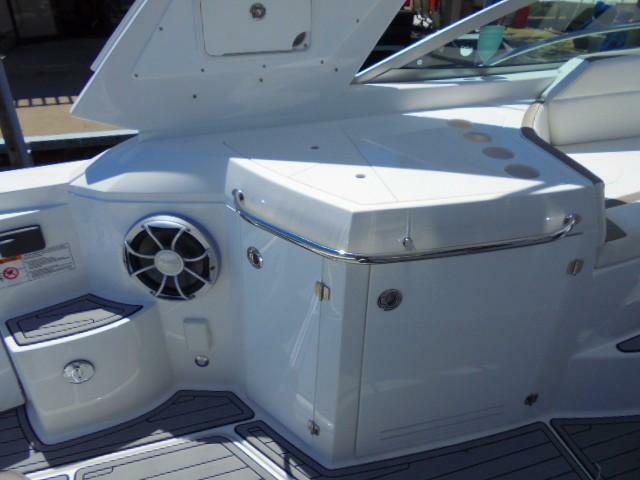 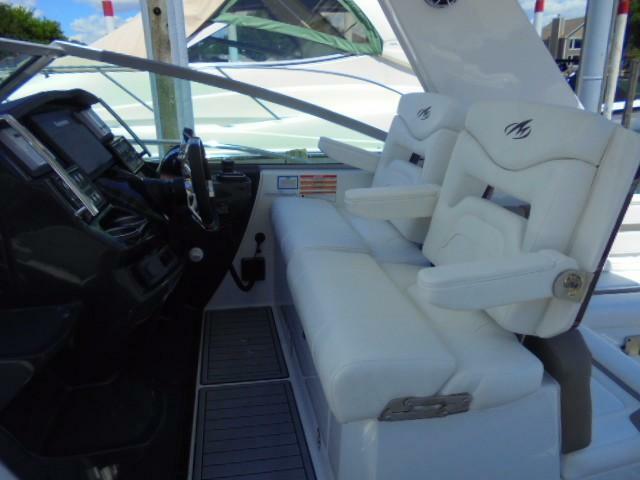 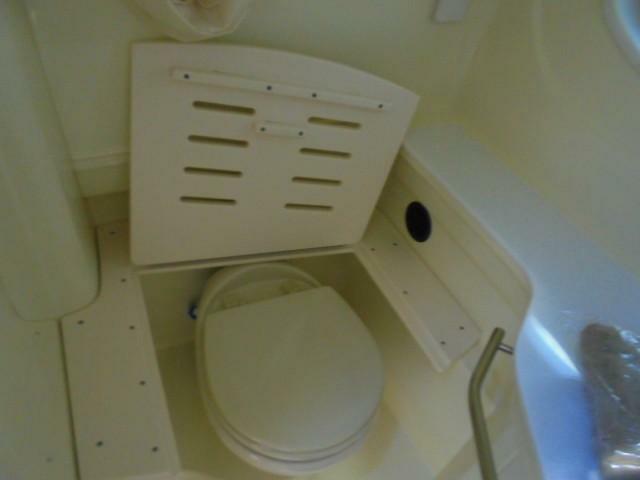 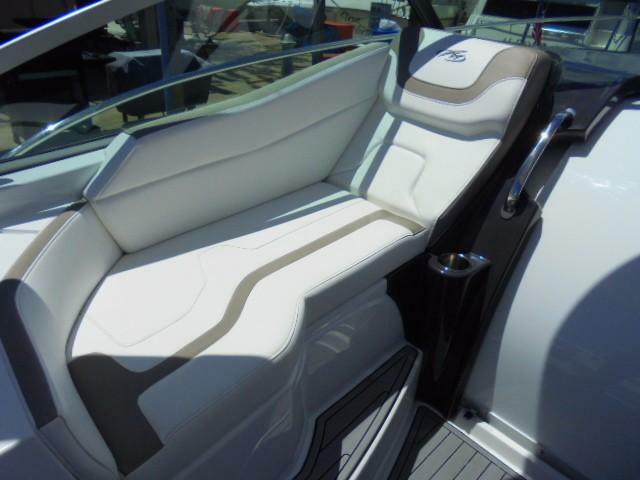 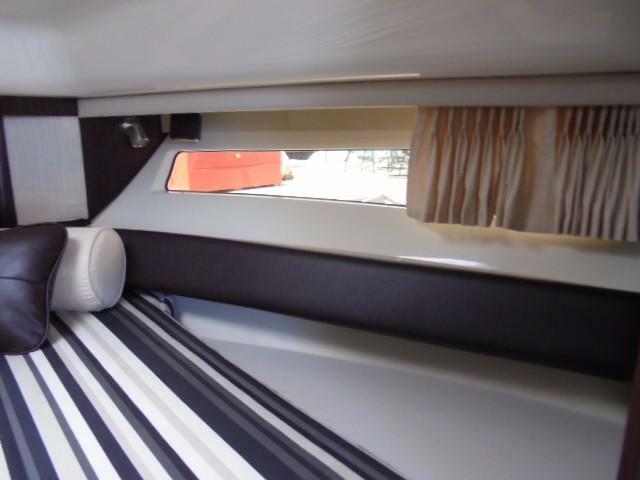 The 355 Sport Yacht has the right mix of its sleek design and well laid out accommodations. 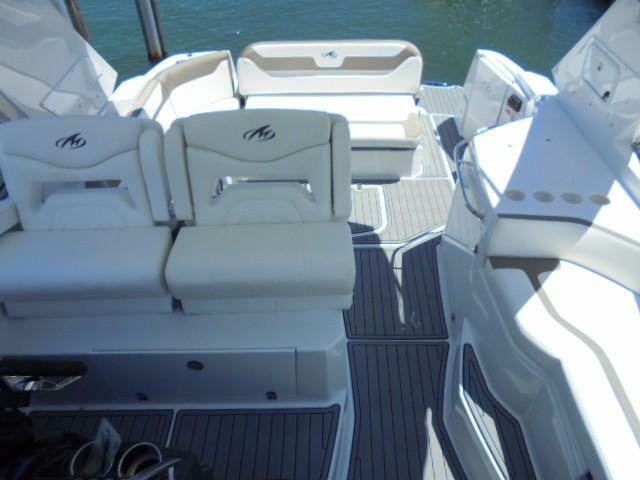 Equipped with Monterey's exclusive Sun Island seating, you have three different options on how to relax and spend your day. 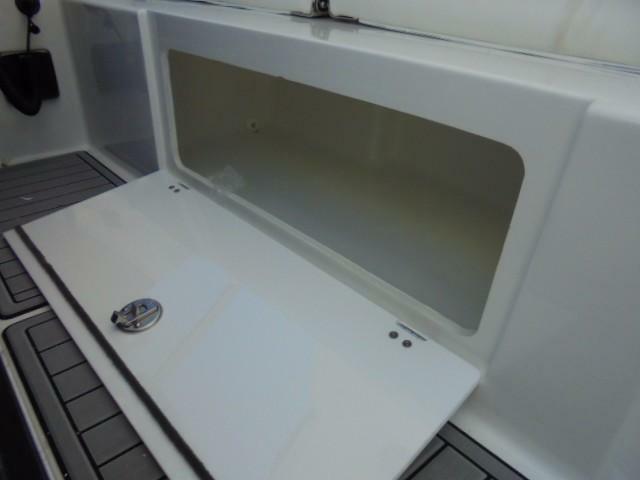 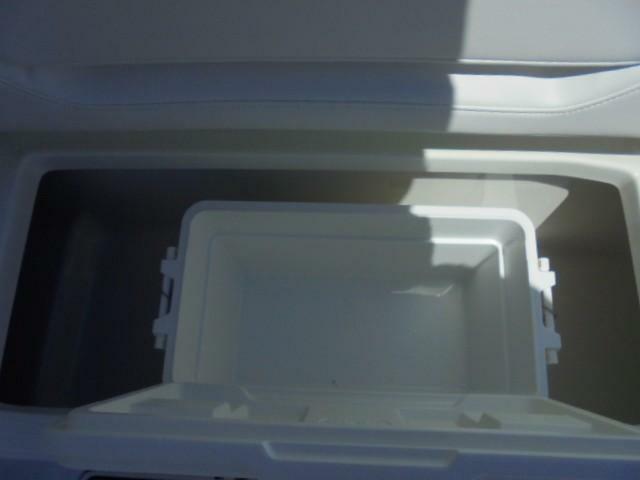 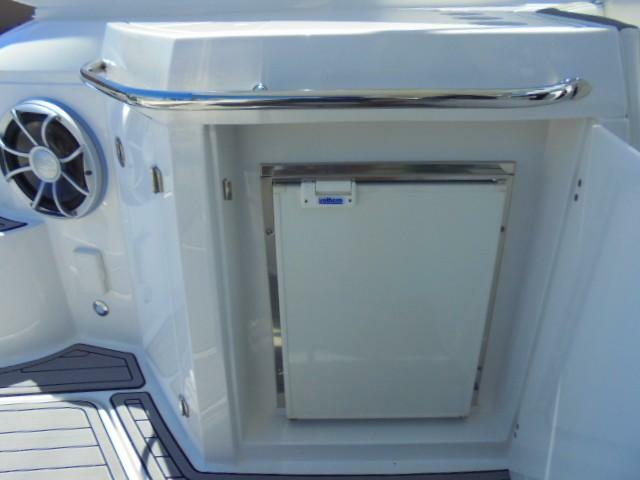 Beneath the sun island is a finished fiberglass dunnage compartment that is large enough for all your lines, fenders, and power cords. 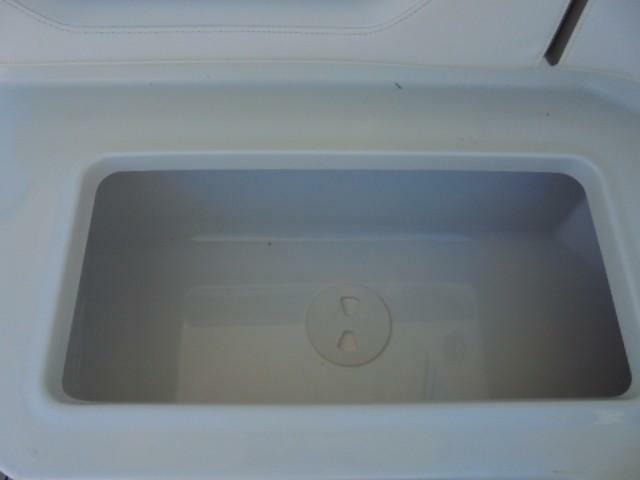 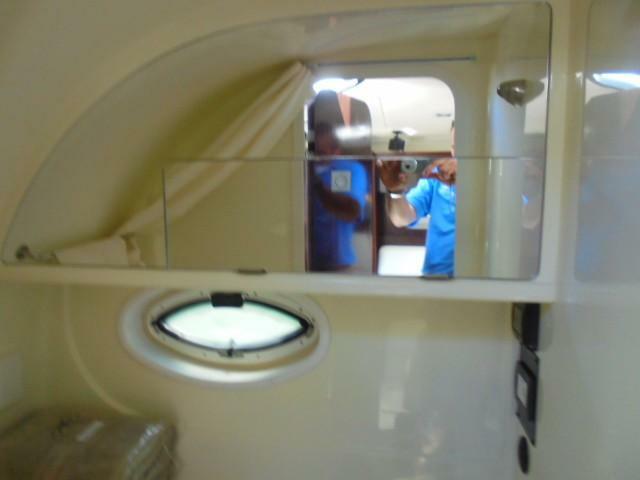 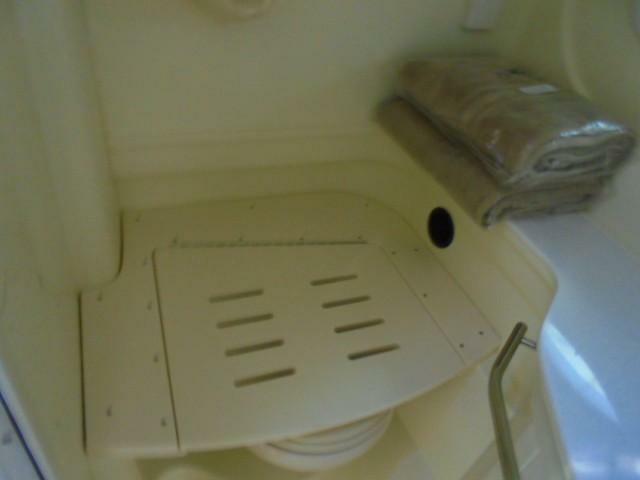 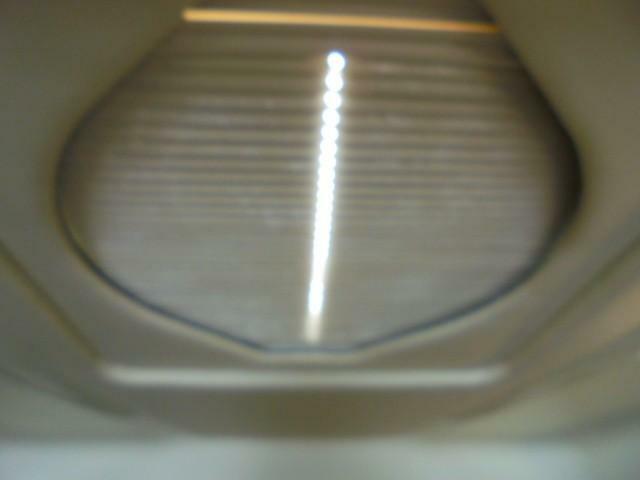 On the underneath side of the lid is a dedicated holder for securely stowing the cockpit table.